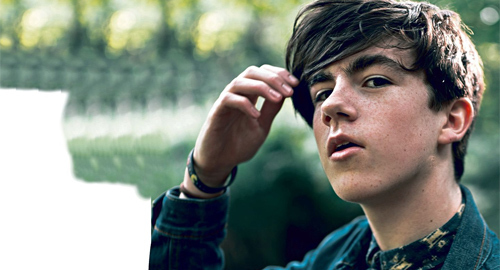 Young Declan McKenna isn't afraid of a hot potato*. His single Brazil was an indictment of FIFA; while Isombard took Fox News to task for its divisive reporting on America. His latest effort, The Kids Don't Wanna Go Home, was written in the aftermath of the deadly attacks on Paris two years ago, and acts as a rallying cry to the iPhone generation. "It's generally about the frustrations of being a young person in the modern world," he told Radio 1's Mistajam, who premiered the single last night. "There's a lot of scary things going on that people are concerned about it’s about finding hope and looking towards the future." "The song came together when I was in Paris around the time of the attacks and the day after I kind of realised that I now felt the emotions that I was trying to put into this song, and it all became quite real for me. That kind of fear and frustration but also a longing for change". * Metaphorically speaking. For all I know, he could be terrified by a bowl of spuds.